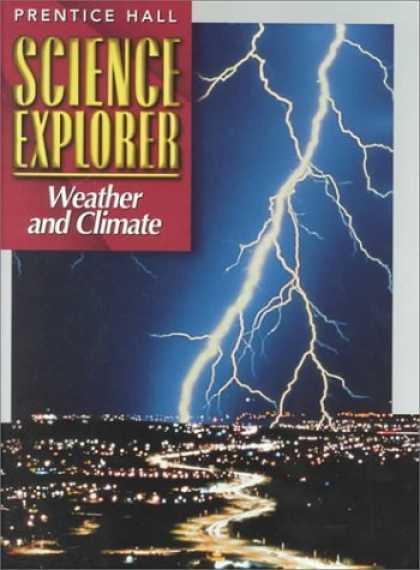 Collect data to provide evidence for how the motions and complex interactions of air masses result in changes in weather conditions. 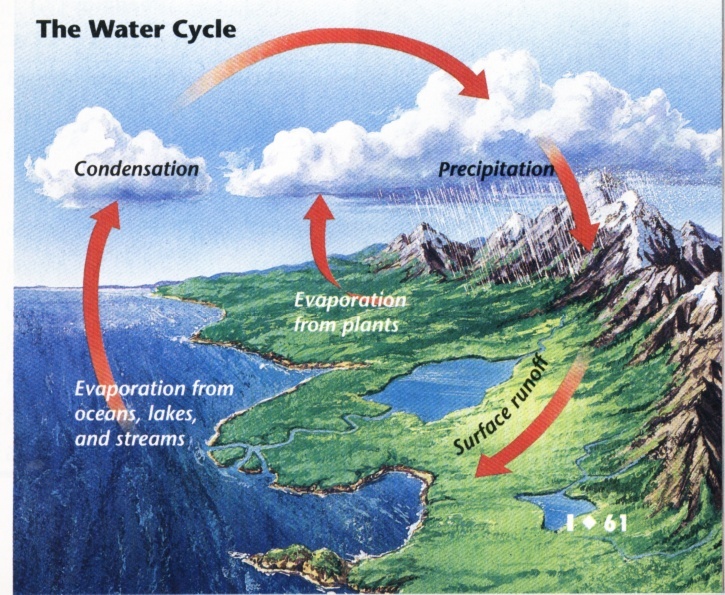 Develop and use a model to describe how unequal heating and rotation of the Earth cause patterns of atmospheric and oceanic circulation that determine global climates. (Mastery) How does pressure effect me? What types of pressures are there? (Understanding) How is pressure different in different things? 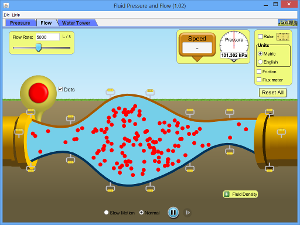 Create a diagram that shows showing how pressure can be created, used, or changed. Show how you use pressure in your daily life. . 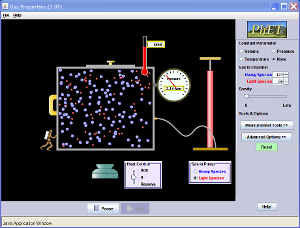 Create a diagram that compares or contrasts many different forms of pressure. Show how pressure exists accross the universe in different media. 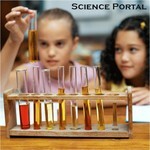 Density is the amount of matter in a given space. 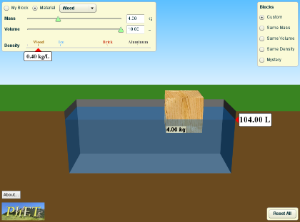 The property of an object to rise or sink is called buoyancy. Pressure is a force spread over an area. 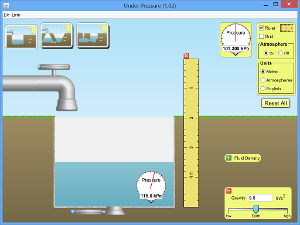 Pressure (air or water) increases with depth because of the weight of the fluid above. 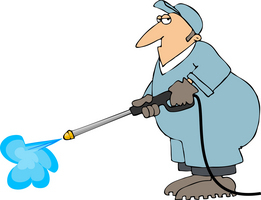 Pressure in fluids (gasses and liquids) are transmitted or distributed in all directions. 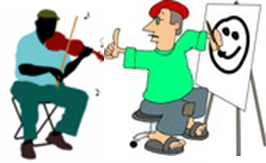 Wind is created by air moving from an area of high pressure to an area of low pressure. Local Winds are created by the unequal heating of Earth's surface. Coriolis effect- The effect of the Earth's rotation on the direction of winds and currents. Southern Hemisphere - tend to curve left. Jet Streams Bands of high speed winds 10 kilometers above Earth's surface. They blow from west to east at between 200 and 400 kilometers per hour. Air Mass A huge body of air that has similar temperature, humidity, and air pressure. In the U.S., Colder, drier polar air masses move south from Canada. Warmer, more humid air masses move north from the Caribean. 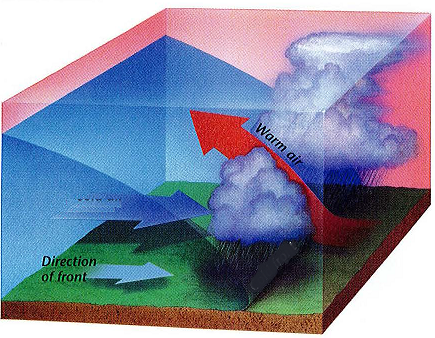 Fronts - The area where air masses meet and interact. Cold, dry air tends to sink and warm, moist air tends to rise up, over. Surface Currents are driven mainly by winds. Deep Currents are caused by differences in water density. Colder, more saline (salty) water follows the hills and valleys of the ocean floor. 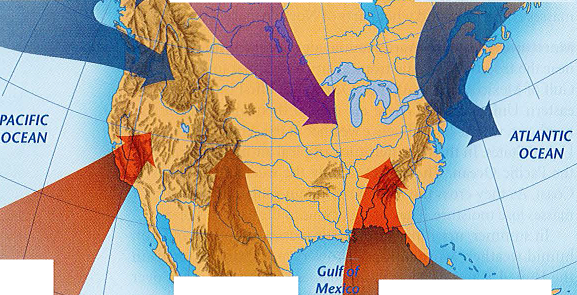 El Niï¿½o A change in winds and currents in the Pacific that changes the weather for the American continents. Blaise Pascal,,(1623-1662) French mathemetician and religious philosopher whose interest in the mercury barometer led him to climb mountains and experiment with pressure. He invented mechanical adding machines that predicted computers. Daniel Bernoulli (1700-1782) Swiss mathematician whosework with moving fluids is the basis of today's work with airplanes, submarines, water systems, and hydraulics. Archimedes (287-212 BCE) Greek philosopher and mathematician. 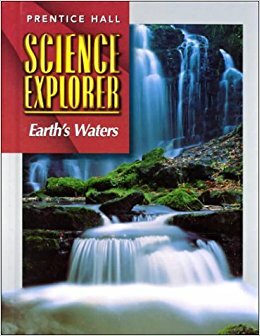 Supposed to have jumped out of his bath and ran down the streets when he discovered his famous principle of displaced fluids and buoyancy. 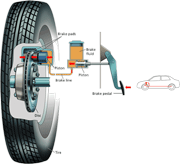 Hydraulic and pneumatic brakes in bicycles, motorcycles, cars, and trucks.